City of Wanneroo is leasing part of Yanchep Beach Joint Venture’s Y.hub facility. CITY of Wanneroo is leasing part of a business and training hub from developer Yanchep Beach Joint Venture to improve access to some services. Mayor Tracey Roberts said the Yanchep community had welcomed construction of the Y.hub facility on Yanchep Beach Road. “The Y.hub is being established primarily to support key economic development and education initiatives in the Yanchep area,” she said. 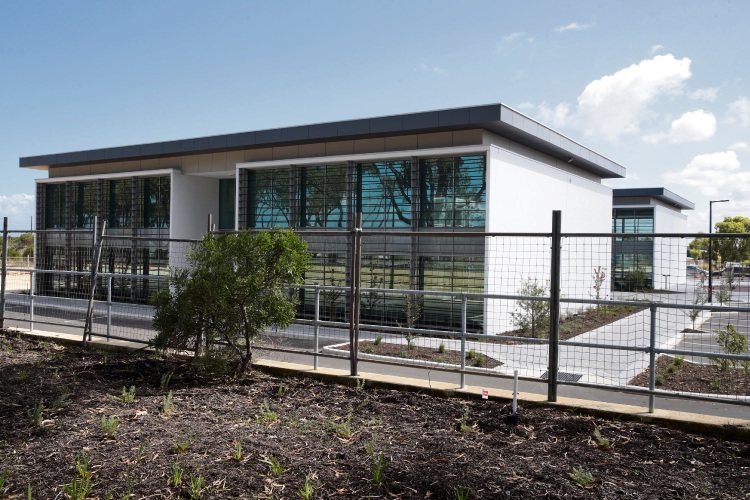 “The City of Wanneroo has taken the opportunity to lease premises within the Y.hub as a way of offering our Yanchep community additional access to City services, and in particular, to support economic development initiatives in the area. The council authorised chief executive to negotiate the five-year lease for a 208sq m portion of the site with the developer during a confidential council meeting session last month.